Tiffindale Certified Luxury Home Inspection Specialists understand the needs of buyers, sellers and home shoppers in the Southern Utah area. We supply Honest Reporting and work closely with agents to help find the buy and sell-points of the home you're looking at. 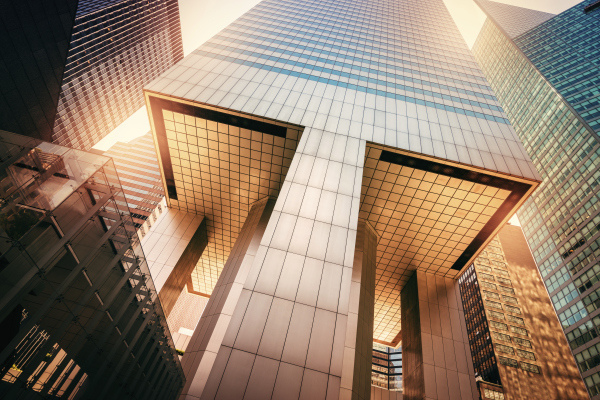 Tiffindale Commercial Property Inspections help you understand the present condition of the property your company is interested in. Before you negotiate the final price, Let Tiffindale give you the intellectual edge with a property inspection done right! Buying second-hand Industrial Equipment can be quite a chore. Having a trained and seasoned second set of eyes to give you a closer look with an equipment inspection is simply a dream come true. We'll help get informed before you put your funds on the line. Call us in St. George Ut. We Perform House Inspections in All these areas with No milage fees. You save big with Tiffindale! Hiring the wrong Home Inspection company can "Stigmatize" your home making it much harder to sell. Talk to Tiffindale Luxury Home Ispections First! Selling a home can be stressfull enough. But for those people who have made the error of hiring the wron inspection company, the simple act of wanting to see the condition of your home, can potentially damage your ability to sell it. Many "home inspection" companies, including those in the industry for years, do not have a sound understanding of the home sellers needs and while they pretent to be simply "telling the truth", end up unintentionally "STIGMATIZING" a home and rendering it far harder for you to sell. 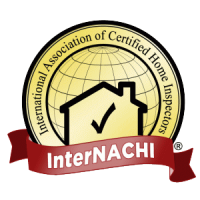 Tiffindale Certified Luxury Home Inspection Professionals understand our clients needs. And for Sellers and Seller-Agents, we offer the "Tiffindale Sellers Advantage" Walk-throughs starting at just $100 per home. We provide you with the necessary information that you the seller need to do the improvements you want to do, and at the same time we help you understand your home in a way you may have never seen it before. Find those ever-important details that add value to your home. 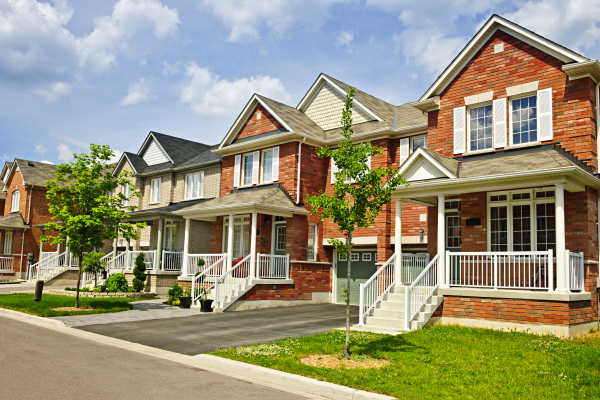 Learn what to look for when shopping for your next home. Tiffindale Luxury Home Inspection Specialists are your home selling and home buying partner, helping you get a non-emotional view of any home you're interested in. 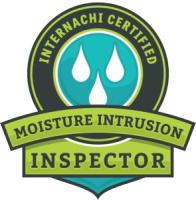 We Specialize in Home Inspections and Property Inspections for Foundations, House Inspections for Moisture Intrusion, Mold Prevention, And oue hous inspectors are Highly Qualified in All Roof Inspections from the basic asphalt compositions to the Premium Slate and Masonry types. Thank You Tiffindale! Knowing the details of the home I purchased prior to the final negotiations saved me thousands of dollars on the final cost and better prepared me for the planned renovations I was already intending! I can highly recommend having the Tiffindale Company do a home inspection before you buy! Whether your spending $20K of $20 million on a commercial purchase, having a Tiffindale certified inspection provides you with a detailed Commercial Inspection or Land Inspection report about that property, may infact be one of the most cost effective decisions you could have ever made. Buying a home can be a very emotional and exciting decision. 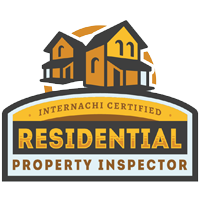 Having a Tiffindale certified inspector provide you with an unbiased Home Inspection or Property Inspection report could show you the important details you may have never discovered until after the purchase was complete. Tiffindale works on your side to help you find those important details so that you can make the best decision possible. Our inspections are on time and we'll inspect as many houses as youd like. Ask about our Tiffindale multi-inspection-discounts for house-shopping!